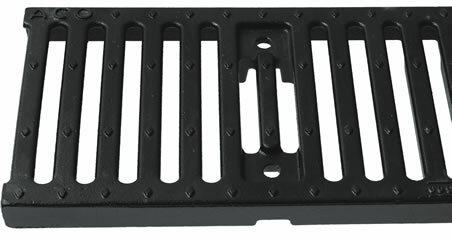 9812-M - Slotted Ductile Iron Grate - Jay R. Smith MFG Co. Designed exclusively for the 9812 Trench Drain. The grates are specifically sized for the 10" width of the trench.